I have been following the progress of Quakebook, a brilliant idea by fellow J-Blogger Our Man in Obiko who after the devastating earthquake and tsunami that affected north east Japan on March 11th 2011 spearheaded a call for contributions and material for a book that would be sold and proceeds donated to the Japan Red Cross to help those affected by the disaster. 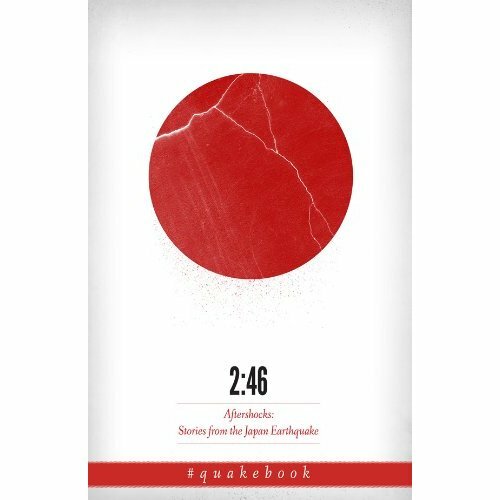 Many persons from all walks of life and various countries have contributed to Quakebook and as a Japan enthusiast, blogger and human being I thought I’d do my little part in helping to spread the information about Quakebook in the hopes that those reading this will purchase a copy. Only a digital version of the book is available now but you do not have to own a kindle to be able to read it as a Kindle reader is available for most platforms. I am told that a printed version will also be available. The book is also being traslated in various languages. A great idea for a worthwhile cause. I will also play my part to help spread the word. It’s good that it is on Kindle, I have one and it is F-ing awesome! I want to buy this, but then maybe never read it because I might cry? Read it Trxd. You’ll cry for the right reasons.